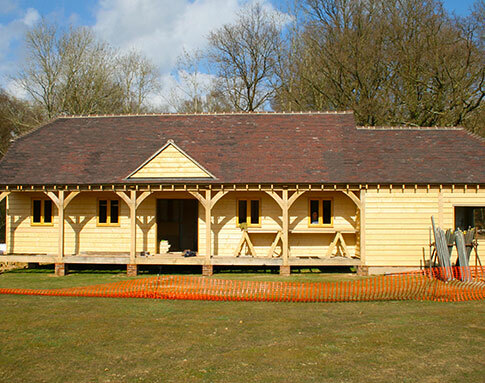 Our team is able to provide outstanding quality oak buildings that can provide the ideal solution for commercial use. 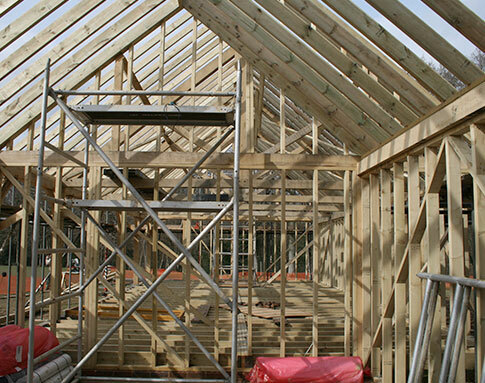 Oak buildings can have a wide variety of different uses, from storage rooms to offices and commercial spaces. Our team uses only the best quality materials to ensure that each and every building we produce is to the highest of standards. 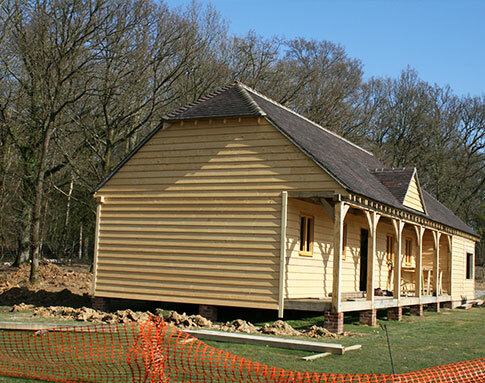 Availble is a number of different sizings, our oak buildings can be designed the way you want them. Ensuring that you have the perfect building for your needs.